CTT June 5-7: 6 Spaces – this class is followed on the Monday/Tuesday by the Land Navigation (LN) class. 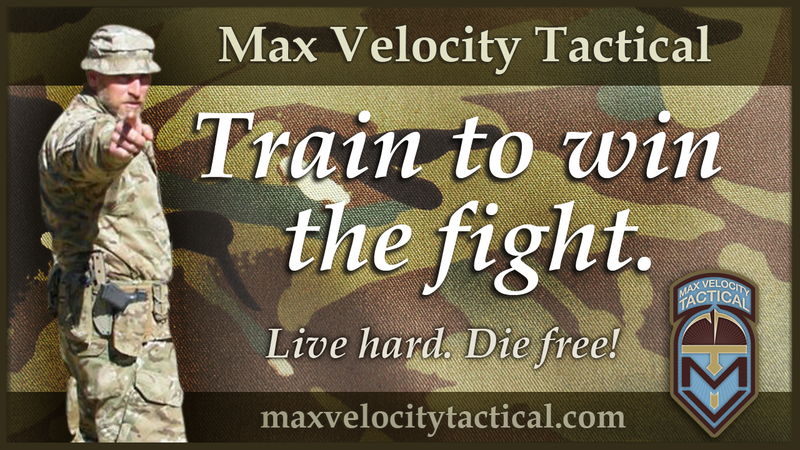 Standard course fees for a 3 day tactical live firing class are $200 per day, $600 total. This will make the 3 day classes $500 for June, July, August only. love to see an article on tactical com’s,hope all is well ,recommend your courses to everyone.all hail the mighty infantry! Max isn’t kidding about the shade. I’ve been twice in August. I didn’t sweat much at all considering it was summer and patrol class last year was actually chilly at night.